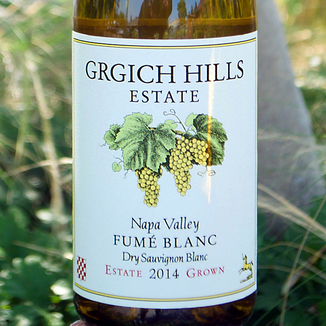 Today’s Grgich Hills Estate 2014 Napa Valley Estate Grown Fumé Blanc is a very special wine that we’re completely crazy about. 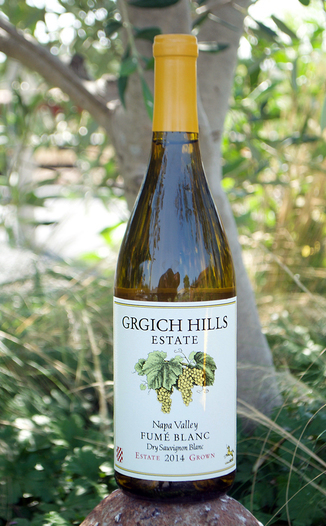 This delicious Summertime white is actually a great year-round wine. Consider stashing some for the coming fall and winter holidays, when appetizer courses and turkey dinners cry out for the perfect white wine. This 2014 vintage was a real surprise to everyone on our tasting panel. 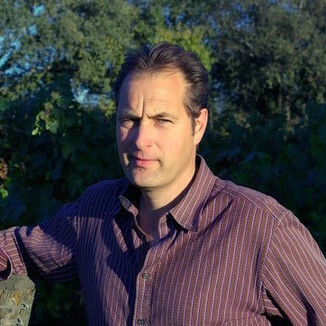 We’ve featured several vintage of this wine over these last 9+ years and we declare that this wine has much more character than past vintages. 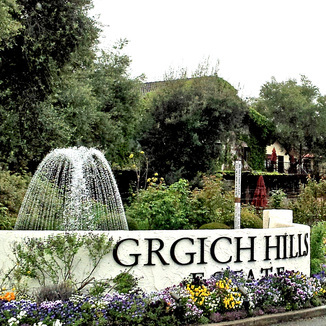 Further, the feel of the wine is far more elegant that we’ve previously seen from older vintages of this wine. Remember, we offer FREE Temperature-Controlled shipping during the hot summer months. Add optional ice packs if your local area is hot, and your wine will arrive in great condition!